Showing results by narrator "Glenn T. Langohr"
There is Power and Authority in the Name of Jesus, God sent His Son to give us eternal life. God also sent His Son as an example of His Love for us. We can take the story of Jesus and learn from the miracles that He performed. The Power of Praying the Miracles of Jesus is a devotional study on each miracle that Jesus performed, followed by a prayer for the day. I pray that as each person reads this book God will ignite a deeper faith in each one of us, such that He is able to continue to perform miracles. 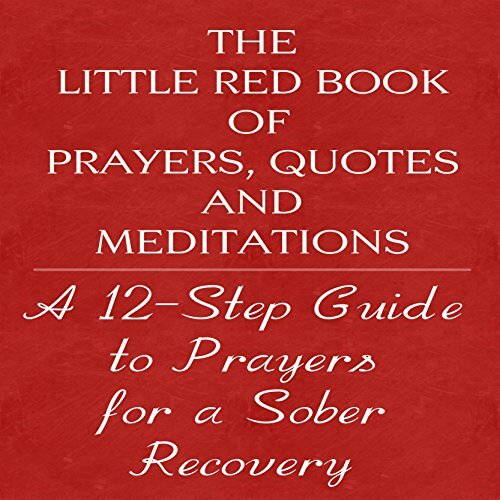 An Inspiring collection of prayers, quotes and meditations, some of which are gleaned from 12 step meetings and adapted from common prayers and devotional readings. 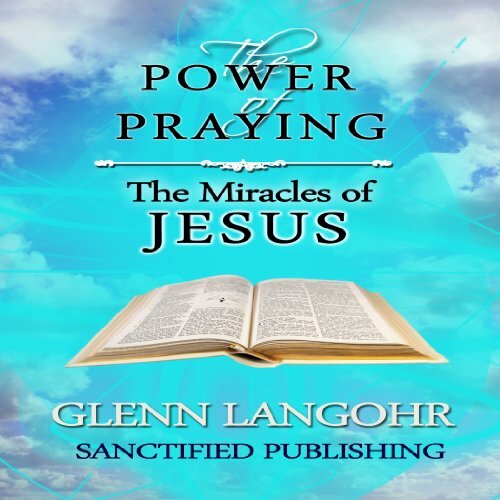 Anyone who has had difficulty with their prayer life, or problems finding, "the right words" to speak with his or her Higher Power will find abundant resources in this overflowing collection. I pray these prayers, quotes and meditations ignite your prayer life. A Great addition to my recovery journey!